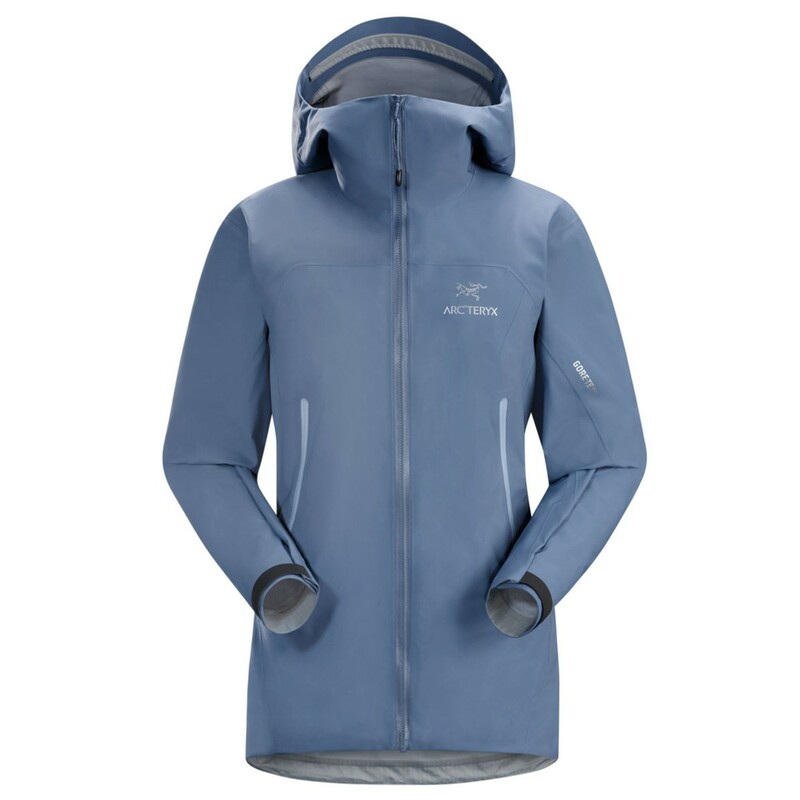 Revamped for Winter 2015, the Zeta AR Jacket uses a durable and breathable Gore-tex membrane with a new C-KNIT backer for excellent next-to-skin comfort. 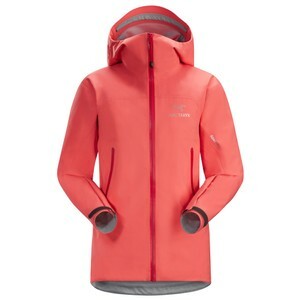 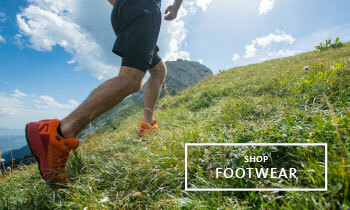 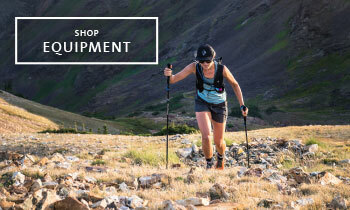 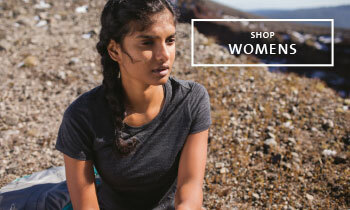 The longer cut and low profile hood suits walkers and hikers with better coverage and protection without the volume or cut of more climbing-specific pieces. 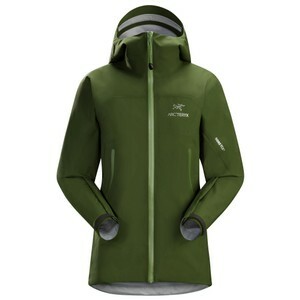 Part of the Arcteryx Traverse range, The Zeta AR is the ideal lightweight waterproof jacket for trekking and hiking, where weight, pack-size and durability are key considerations.